A group of multisport stars are in the running for Class 6A Female Athlete of the Year and Sub-6A Female Athlete of the Year. 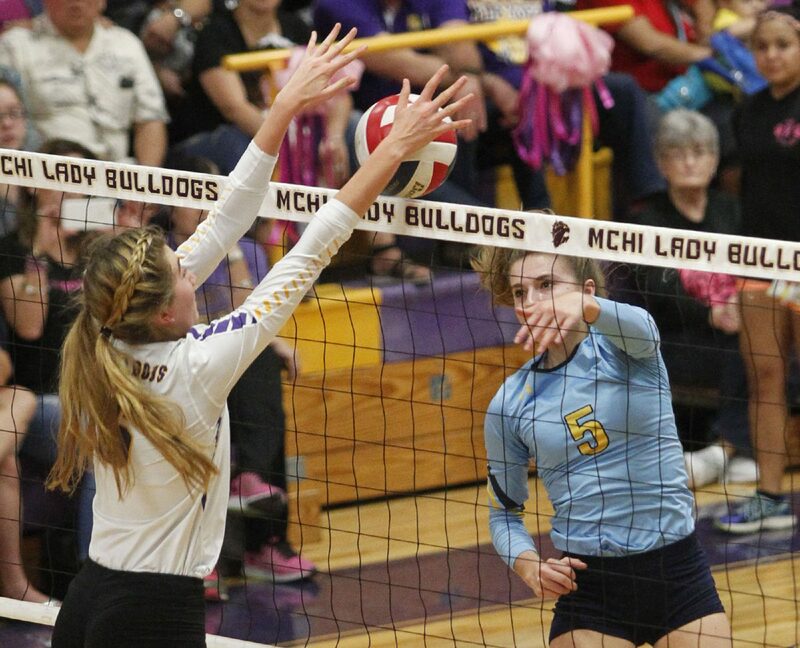 >> Taylor Marburger, McAllen Memorial: The Monitor’s All-Area Volleyball Player of the Year, Marburger led her team to the Sweet 16. As a setter, she was second on the team with 232 kills. The District 30-6A MVP finished the year with 200 assists, 166 digs, 39 blocks and 37 aces. She was also a part of the McAllen Memorial girls track 1,600-meter relay team that qualified for regionals and won district and area titles. >> Jaida Muhammad, Edinburg Vela: Muhammad led her volleyball team to an undefeated district season and a District 31-6A title. She had 348 kills, 330 digs, 21 blocks and 17 aces. She led her basketball team to a share of the district title averaging 14.7 points, 4.2 rebounds, 3.8 steals and 3.3 assists. >> Tanya Prazelini, Los Fresnos: Prazelini, a forward, scored 68 goals during the 2017 soccer season, which is believed to be a Valley girls single-season all-time record. She was a main reason the Los Fresnos girls won district for the fifth time in seven years and advanced to the regional tournament for the sixth time in eight seasons. Prazelini scored at least two goals in each District 32-6A match this season as the Lady Falcons won the 32-6A title with a 14-0 record and finished 27-3 overall. She was voted overall MVP in 32-6A. She also advanced to regionals in track on relay squads for the Lady Falcons. >> Jackie Howell, Mission Veterans: Howell averaged 15.1 points and 10.2 rebounds per game on the basketball team to rank near the top of the Valley in both categories. As a middle hitter on the volleyball team, she put up 151 kills, 126 digs, 31 aces and 13 blocks in district play alone. 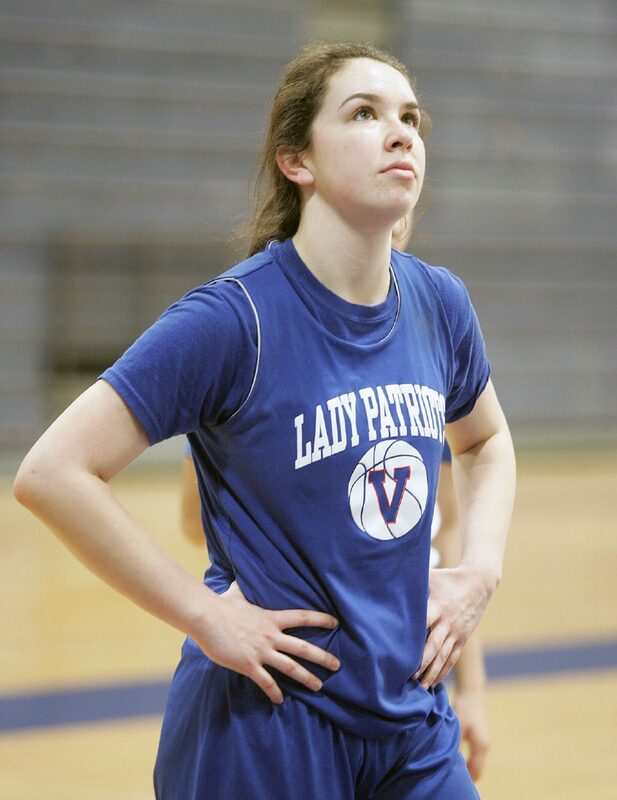 >> Jordan Rudd, Brownsville Veterans: Rudd led the Lady Chargers to a school-record 30 wins, a District 32-5A title (including an unbeaten 14-0 record) and to the area round of the playoffs for the fourth consecutive season. The senior point guard earned back-to-back All-Metro MVP’s from The Brownsville Herald after she averaged 18.8 points, 7.6 assists, 7.1 steals, 7.2 rebounds and 2.0 blocks per game. Rudd, a national finalist for the Wendy’s High School Heisman, finished her career with 1,768 points, 825 rebounds, 542 assists, 233 blocks and 585 steals and helped her teams win 109 games, including four playoff games in four years. Rudd also competed in track and field. >> Tina Sierra, La Feria: Sierra, a senior, has been a force at La Feria ever since she was a freshman. This season, she qualified for state in cross country and finished sixth. She also qualified for the state meet in three events in track: the 800-, 1,600- and 3200-meter runs.